No complaints it computes for the price at the time fine. Fan works fine as well. I got a good deal on this CPU and was what I was looking for. Something Mid range for a Mid price. 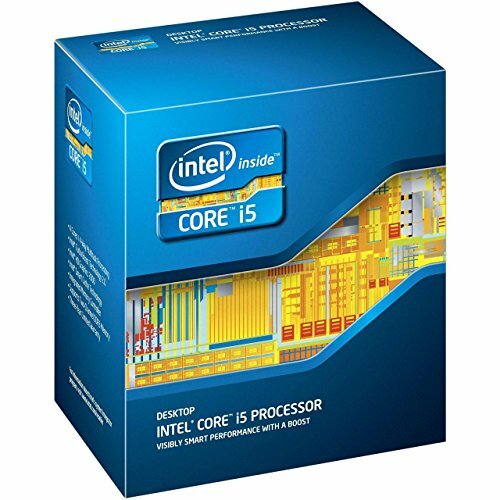 I know I could have done better, but I didn't want to get into the overclocking scene on my first build and I've read great reviews about this CPU. The Cooler was a later edition when I switched out the motherboards and took a little getting used to the mounting plate, but running great so far! Awesome little CPU. Been serving me great for a few years now. I just love this CPU, it is amazing, it runs anything i want it too and has low temperatures. Cinebench score similar to i7 3770k. Amazing cpu for a low price! Low temps, and great all around performance! Recently picked this up used for cheap. Synced the Turbo to 3.8 GHz and left the voltage alone. This CPU replaces the G3258 the machine was running before Plex.